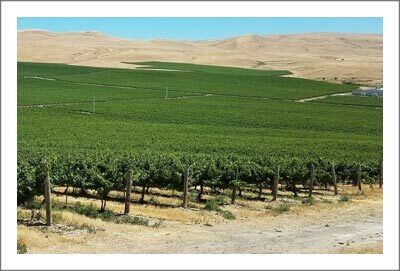 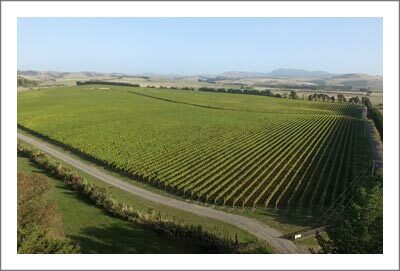 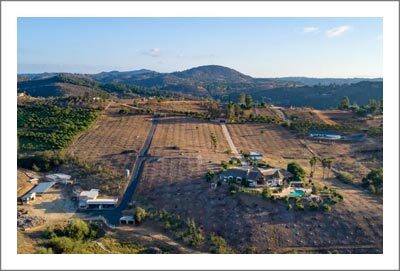 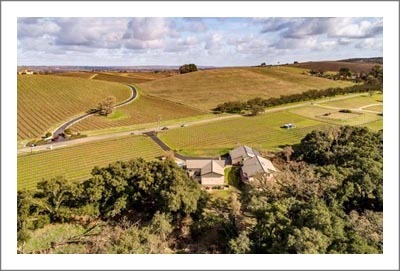 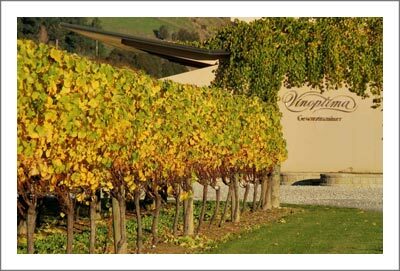 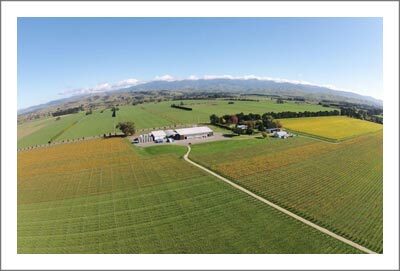 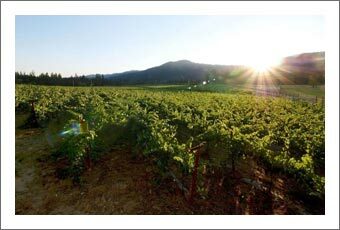 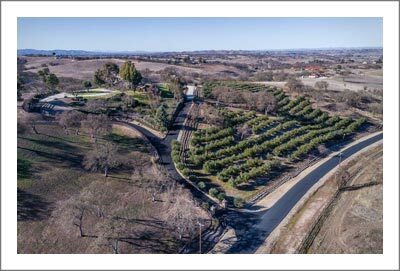 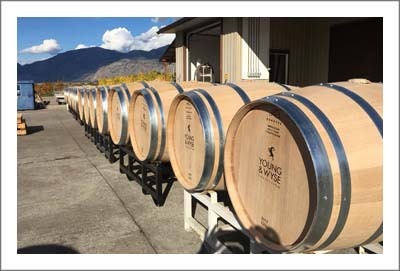 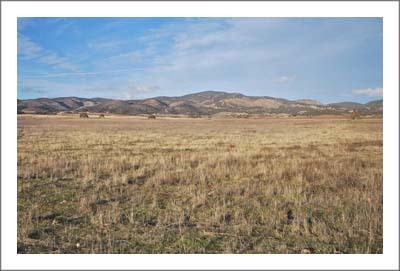 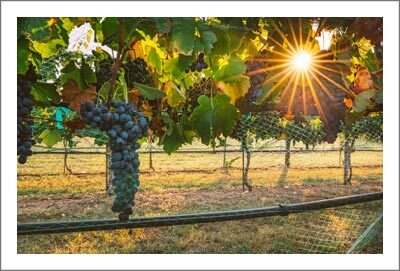 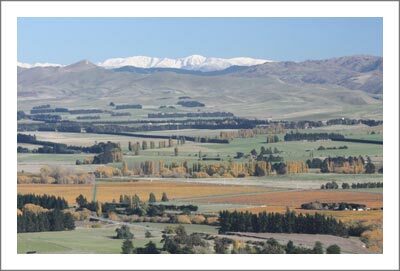 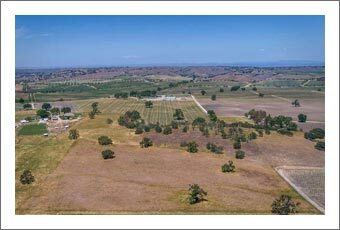 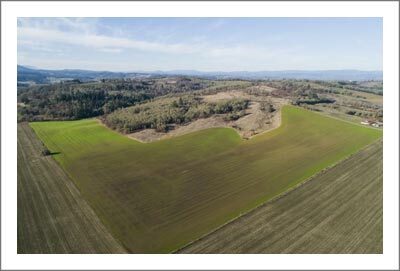 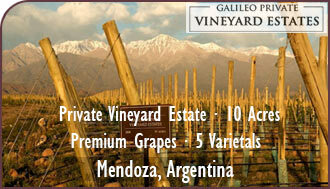 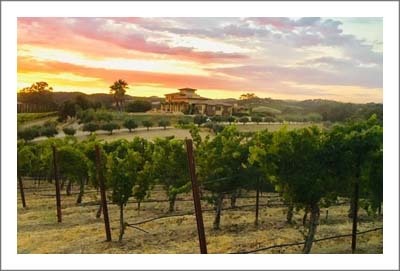 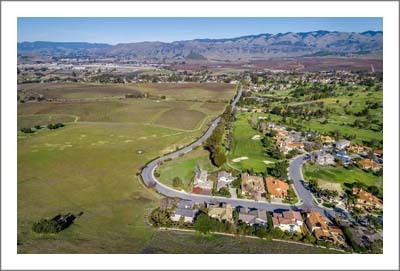 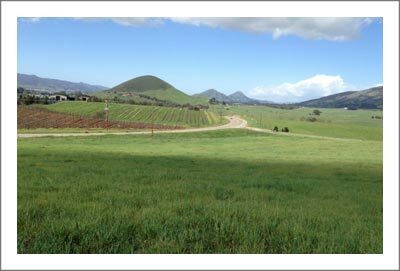 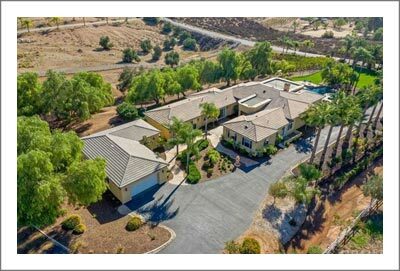 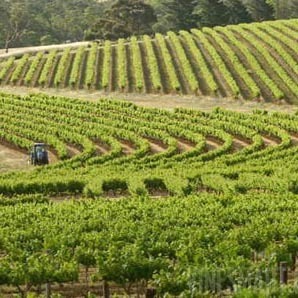 Have you ever dreamed of owning your own vineyard, winery or brewery but, didn't want to do it on a large scale? 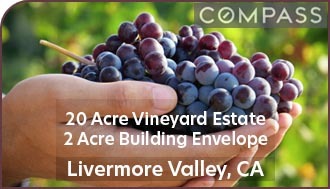 Here's your chance to make it happen! 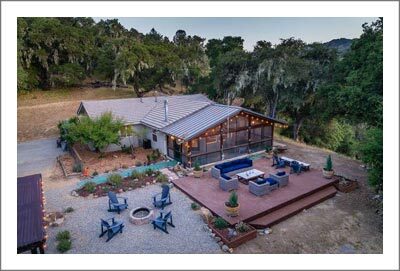 This updated home has the space and feel of country living, with all the comforts of village utilities, shopping, and restaurants all within walking distance! 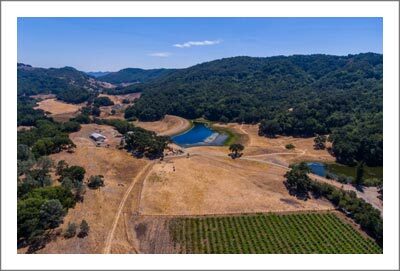 This 4 bedroom, 2 bath, Cape Cod comes with a two car garage, and a 34x96 building that opens up the possibility of owning your own winery, brewery and more! 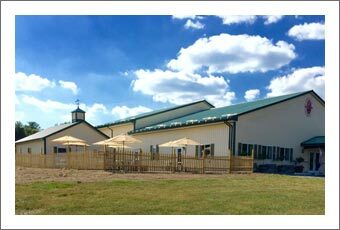 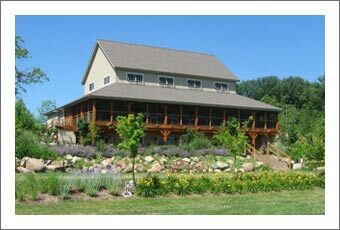 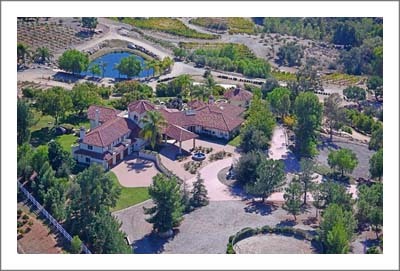 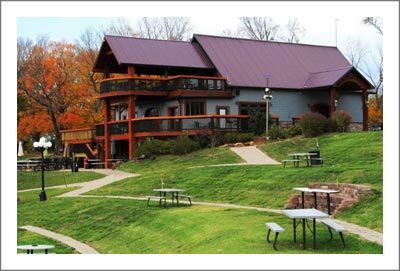 This hobby farm sits on 6.8 acres with 3 acres of grapes! 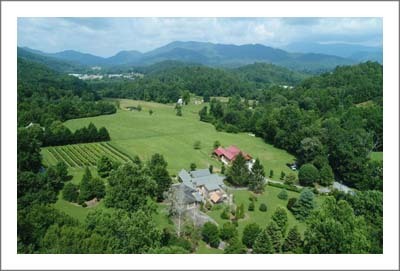 The on site artesian well provides all the free water you will ever need to add vegetable gardens & fruit trees. 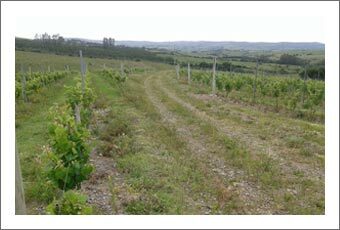 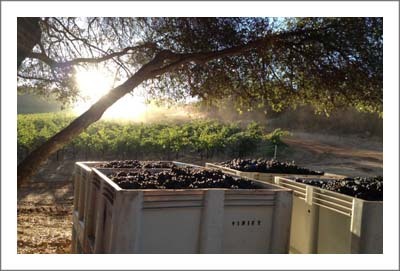 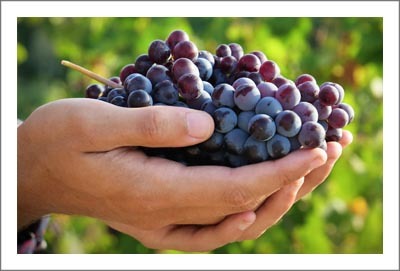 Choose to manage your own vineyard, offering roadside fruit or let a local farmer take the lead while you enjoy the views and aroma of your own grape crop! 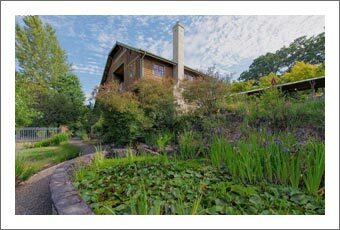 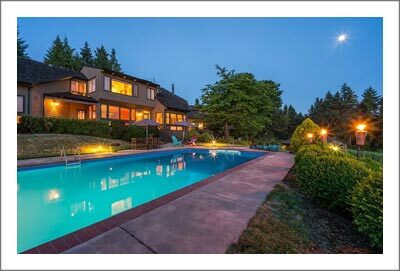 Relax on your large front deck that overlooks your manicured lawn and perennial gardens. 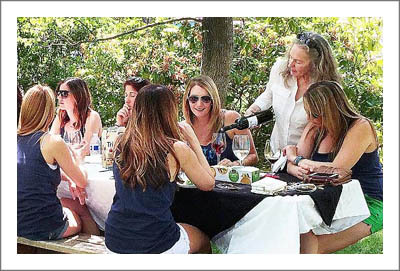 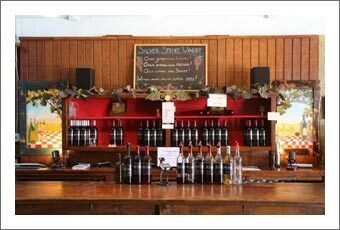 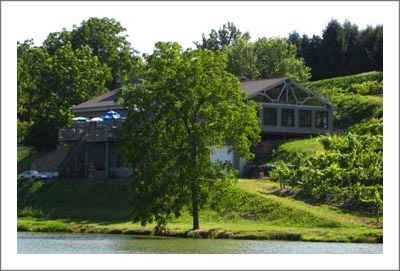 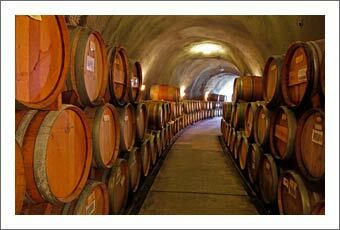 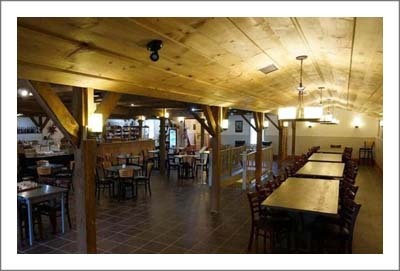 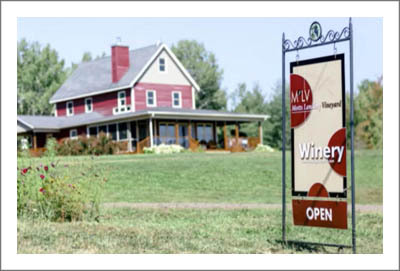 Then,take time out to escape to the wine trails that surround the Finger Lakes and are just minutes from this home! 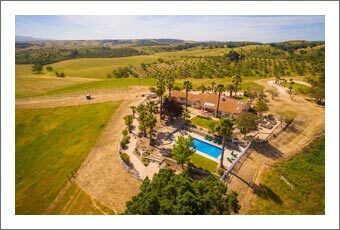 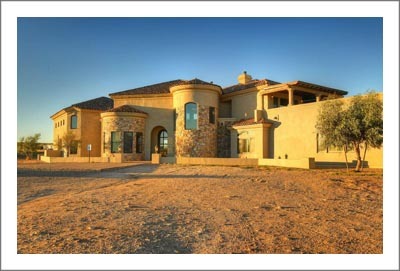 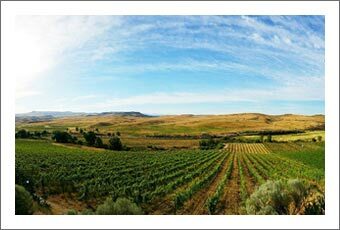 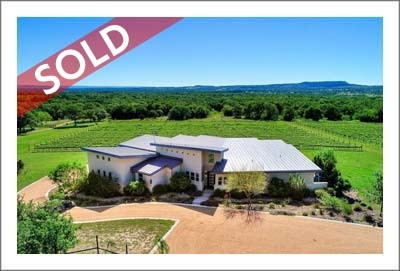 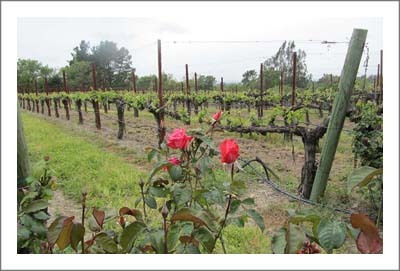 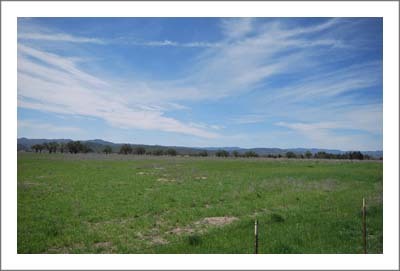 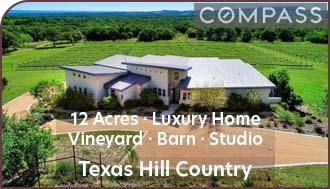 Make this beautiful property all yours, and make all your dreams of starting your own winery come true!